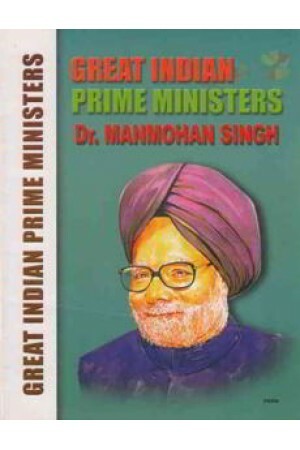 Manmohan Singh is one of our great Prime Ministers. He is highly intelligent and is an economist of fame, soft spoken and frank. He is one who does not know politics though he happens to be in politics. He is a unique person among all those who have till now served as prime ministers; is good natured and illustrations.